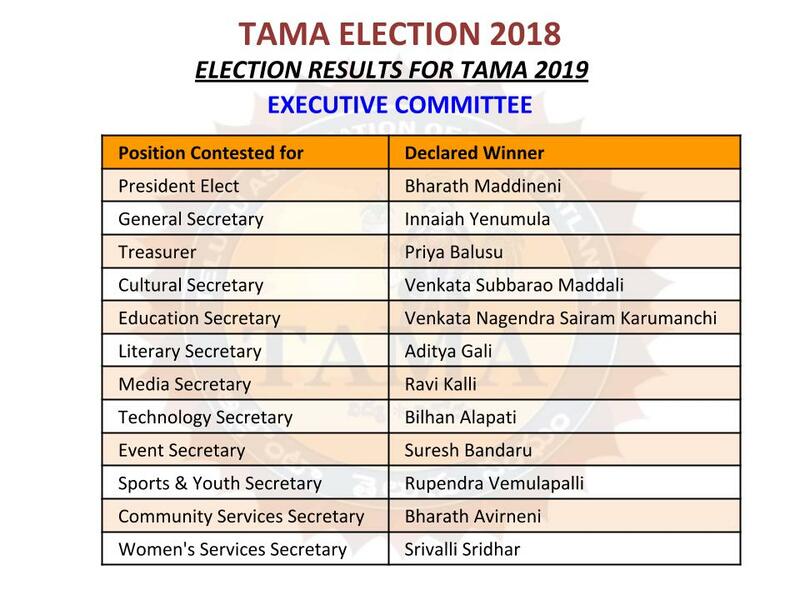 TAMA 2018 Board and Executive Committee announces the below schedule for conducting elections to elect candidates for all TAMA positions as defined in the current TAMA constitution/by-laws, including the Executive Committee for 2019 and Board of Directors (2019-20 term). 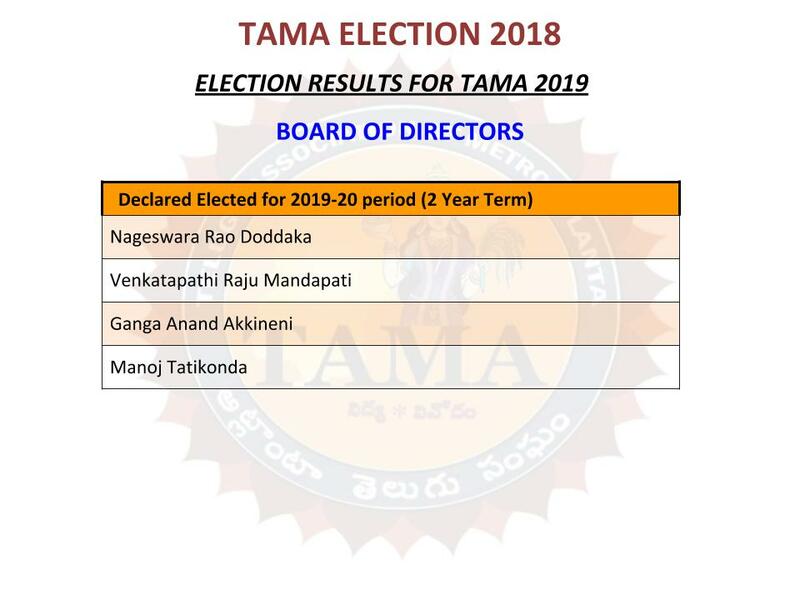 TAMA positions include 2019 Executive Committee and 2019-20 Board of Directors Positions for which elections may be held. 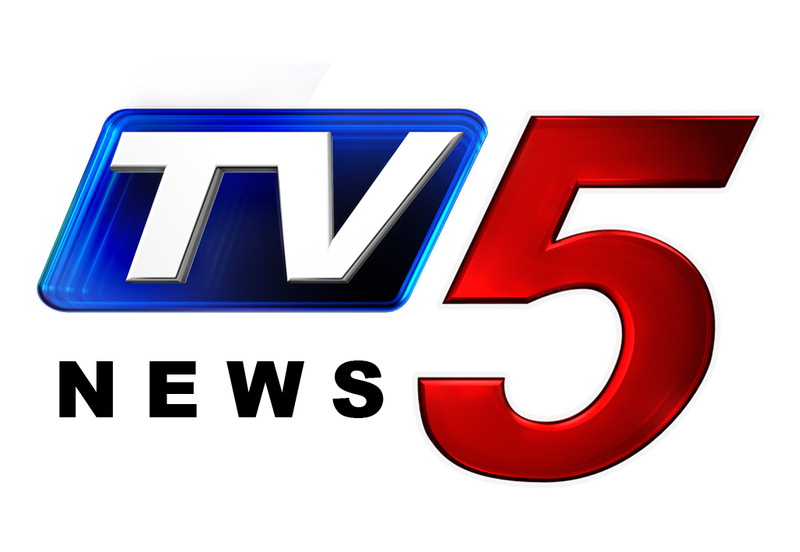 Board of Directors have appointed below Life Members as the Election Committee that shall oversee and conduct the elections.